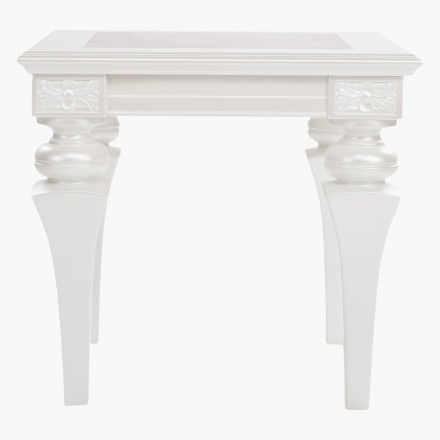 Designed to add a smart and elegant look to your interiors, this end table is an ideal pick. 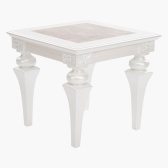 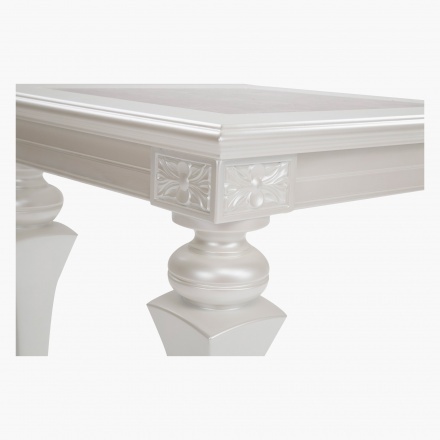 The table has a lovely marble top and four legs with an attractive design to lend it an eye-catching style. 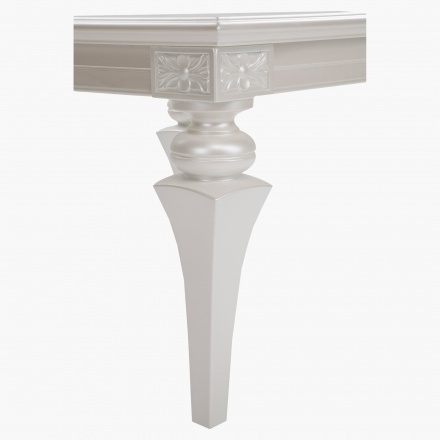 The classic square styling is sure to make it blend perfectly with your surroundings.